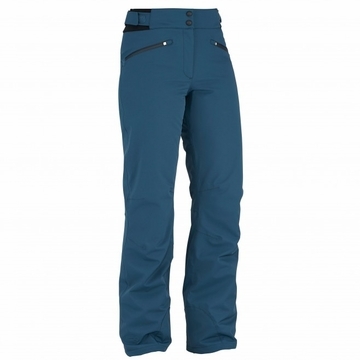 Widely praised for their flattering fit, the St. Anton Pants are highly waterproof and breathable as well, so they will keep you warm and dry while zipping around the mountain. The higher back with a soft Cormax lining provides extra protection against cold and snow, and the 4-way stretch ensures a comfortable fit from top to bottom, so they not only perform well, but look great when you are walking around the resort. 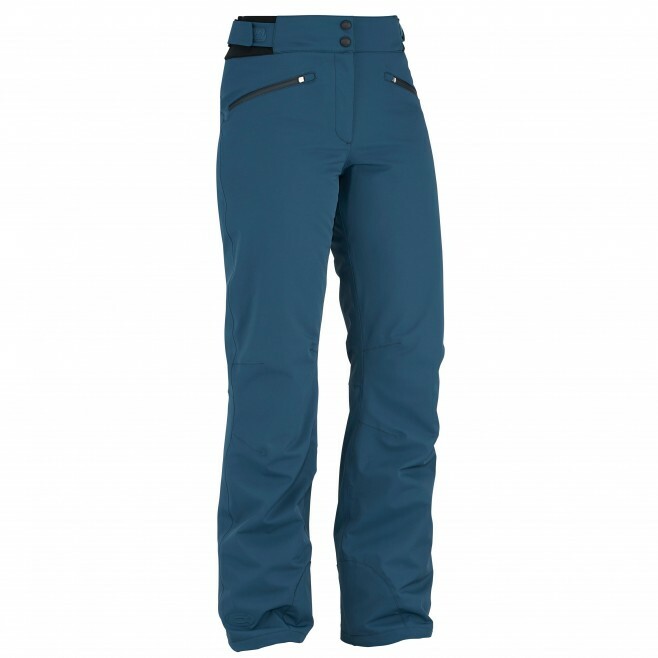 Their elegant style and high-performance fabric make the St. Anton a must-have for the lady skier who wants only the best. "